There's a vast universe of sounds out there that’s ready to be explored. 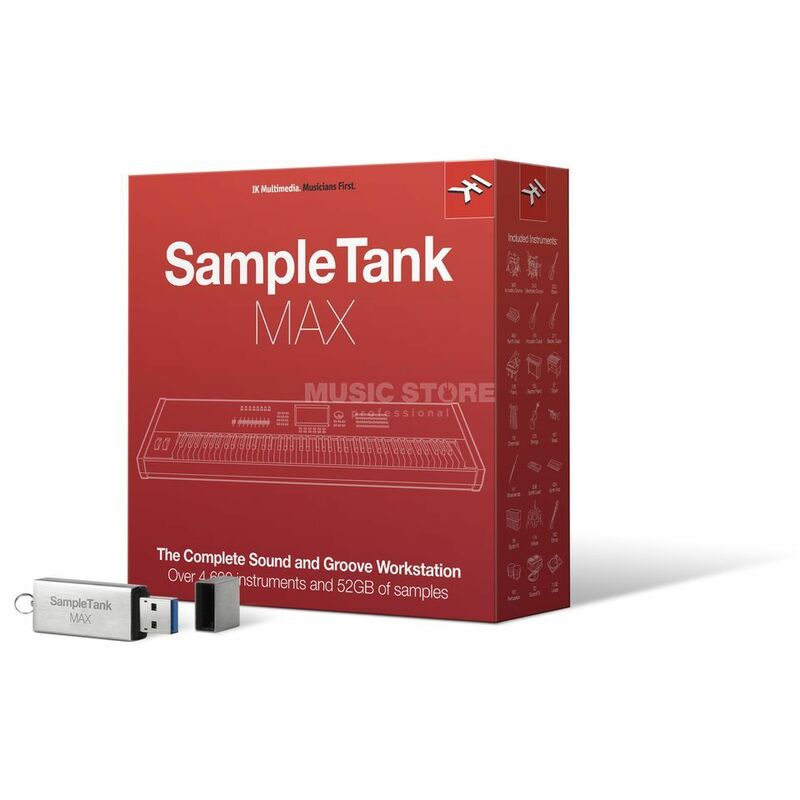 SampleTank MAX for Mac/PC gives you complete, open and unrestricted access to an absolutely massive 52GB library of instruments, loops, MIDI patterns and more. SampleTank MAX gives you a palette with beautiful samples of just about every single instrument ever created from acoustic to electric, ethnic to electronic and beyond.